What does Liechtenstein actually look like? You would hardly even know it was there – certainly people have missed it before. 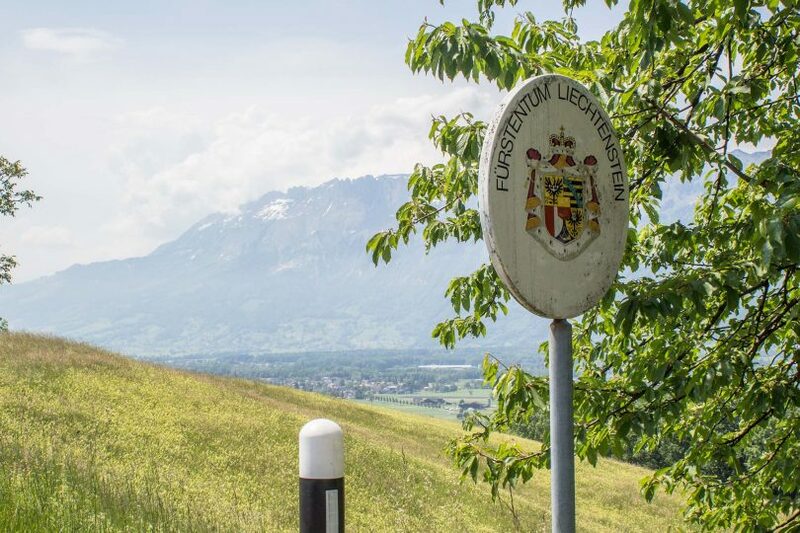 So what is actually in Liechtenstein?